Equestrian Events, Inc. (EEI), organizer of the Rolex Kentucky Three-Day Event, has announced a transition leadership team as it prepares for the retirement of Executive Vice President and Event Director Jane Atkinson after more than 36 years of service. Atkinson will be the Eventing Discipline Manager for the 2010 Alltech FEI World Equestrian Games this fall and will formally retire after those games. The EEI Executive Committee has appointed a Transition Leadership Team, co-chaired by Board Members Lisa Ball Sharp and Ralph Coldiron, that will be overseeing the day-to-day operation of EEI and the Rolex Kentucky Three-Day Event. In the coming months, the EEI Board of Directors will be making a decision on Atkinson's replacement as Executive Vice President. Their day-to-day work, under the leadership of the Transition Leadership Team and the EEI Board, will ensure a seamless transition as EEI moves into a new era of producing America’s only Four Star Event, now, for the first time, without Jane Atkinson. As much as it is synonymous with the name “Rolex,” America’s only Four Star Three-Day Event is equally synonymous with the name “Jane Atkinson.” Few, if any, people are as identified with an event as is “Janie” with the Kentucky Three-Day Event. For more than three decades, Janie has dedicated her life to the Rolex Kentucky Three-Day Event, where she has served the last 26 of those years as the Event Director. 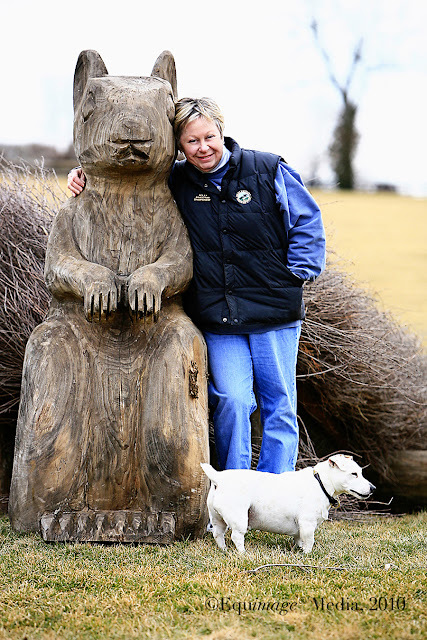 As Executive Vice President of EEI, which has produced the event since its inception, she has helped build the Rolex Kentucky Three-Day Event into an international equestrian event that is second to none. After Bruce Davidson’s World Championship win in 1974 gave the U.S. the right to host the next championship, she helped convince the Kentucky Horse Council, a state agency for which she served as Executive Director, and the state to bid to host the 1978 World Three-Day Event Championships at the brand new Kentucky Horse Park. The Championships were a huge success and paved the way for the annual Rolex Kentucky event. Janie served as the event’s Chief Dressage Steward from 1976-1984, before taking over as the event’s third Event Director in December 1984. While most would say, “The rest is history,” it might be more accurate to say, “The rest is historic,” as virtually no career can match that of the Indiana native who came to the Bluegrass State and never left. Her success in making the Rolex Kentucky Three-Day Event one of the world’s most respected events established her as the obvious choice to run the Eventing Discipline at this year’s Alltech FEI World Equestrian Games. 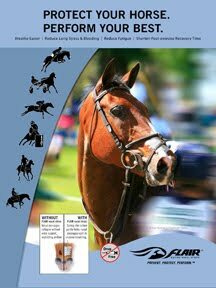 The only Four Star Event in the Western Hemisphere, the Rolex Kentucky Three-Day Event is the premier competition for the top horses and riders in the Olympic discipline of Eventing. 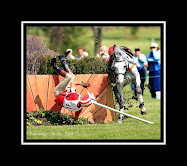 For more information please visit the Rolex Kentucky website at www.rk3de.org.